The built-in “smarts” of Honeywell industrial printers means greater efficiency and lower cost. Wired and wireless solutions for all high-demand printing needs. Tough. Dependable. Smart. Secure. 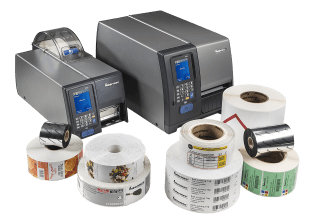 Honeywell industrial label, ticket, and tag printers easily handle any type of application, from commercial light-volume needs to rugged, round-the-clock printing performance. 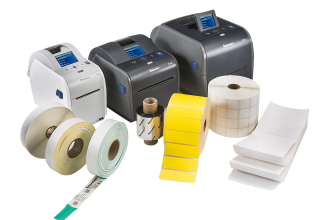 These printers are recognized for the durability, reliability, and offer benefits such as error-proof labeling, easy programmability, advanced network connectivity and security, and RFID and liner-less technology. 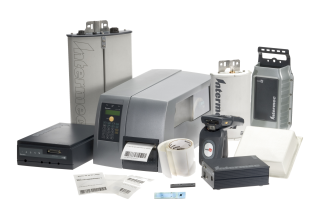 The clear choice for a wide variety of light-duty labeling applications. Quiet, compact, intuitive and reliable – with a range of configurations designed to excel in your business environment. 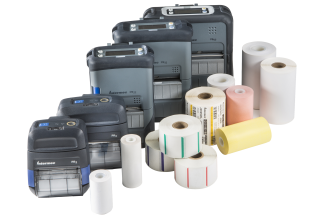 Honeywell label, ticket and tag desktop barcode printers cover every type of application, from economical low-volume needs to rugged, industrial-strength printing and applications. Honeywell Desktop Printers are highly intuitive, flexible, and smart. Designed to withstand punishing field conditions, Honeywell mobile printers allow a full day of printing without recharging. Honeywell mobile printers deliver rugged and reliable receipt and label printing, whenever and wherever you need it. Our wide selection of energy-efficient, long-battery-life mobile printers are designed to withstand punishing field conditions where dirt, moisture, temperature extremes, and drops are common.